Rustic Tres Lagunas Retreat! 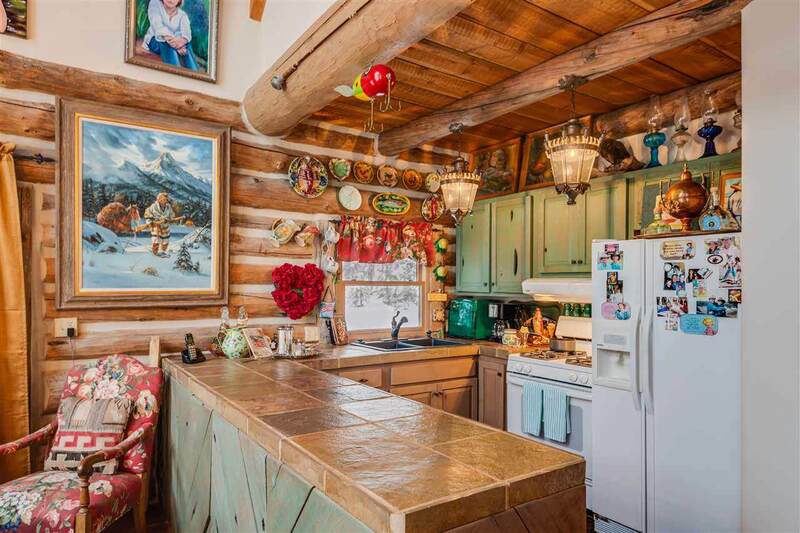 This true log cabin has been incredibly well maintained since the owners purchased it over 20 years ago. 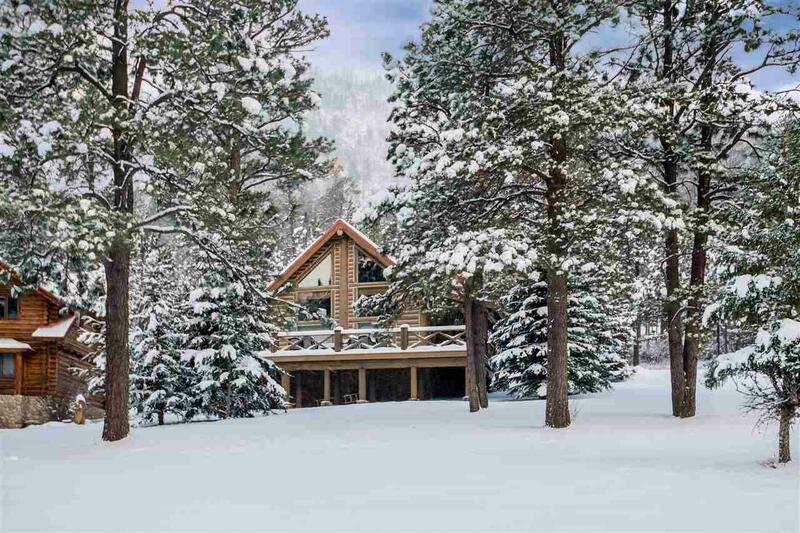 This wonderful mountain retreat has all the comforts of home-- insulated windows, custom doors and trim, in-floor radiant heat--to create a cozy cabin in the woods. The hand-built cabin features two downstairs bedrooms and an upstairs master bedroom and loft work area, two full bathrooms. 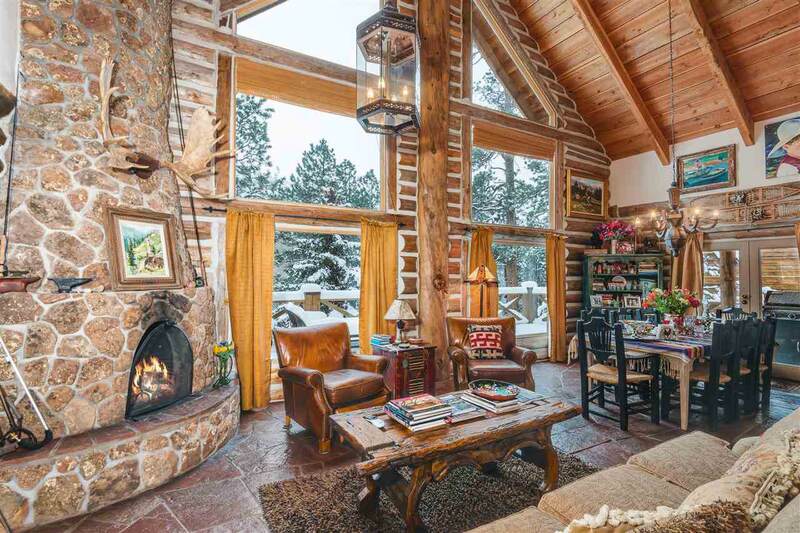 The open living, dining and kitchen area is framed by soaring, two-story high windows and complemented by a moss rock, kiva style, wood-burning fireplace. This piece of paradise is being sold furnished with some exclusions to art and family heirlooms. Also included is a third ownership of an adjoining lot to provide additional privacy and protection of view corridor. Tres Lagunas is one of the most unique, fly fishing communities featuring three stocked "lagunas and over a third of a mile of the Pecos River that has been fully restored and enhanced trout habitat. This property has the added convenience of onsite caretakers who maintain the extensive common area grounds and help keep watch of the property, making for a great lock-and-leave vacation home. 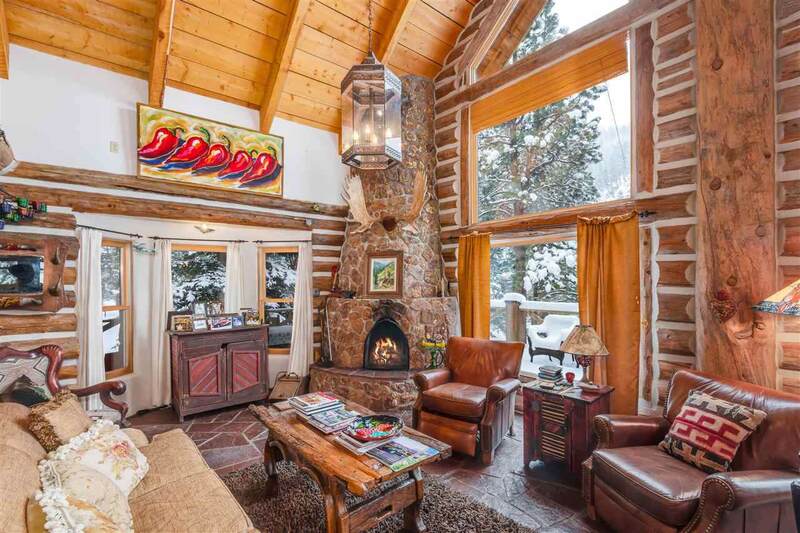 Listing provided courtesy of Michael Morgner of Sotheby's Int. Re/Grant. © 2019 Santa Fe Association of REALTORS®, Inc. MLS. All Rights Reserved.